Music hall was one of the nation’s most vibrant and innovative forms of popular entertainment in the late 19th and early 20th centuries. 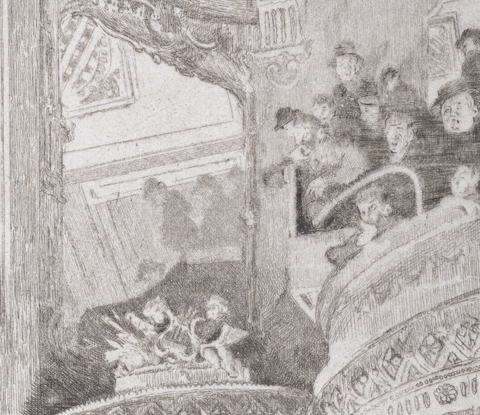 Discover celebrated buildings and performers, famous acts, and successful entrepreneurs, and explore Walter Sickert’s fascination with the Bedford. Plus consider the experience of music hall audiences, gender and cross-dressing.